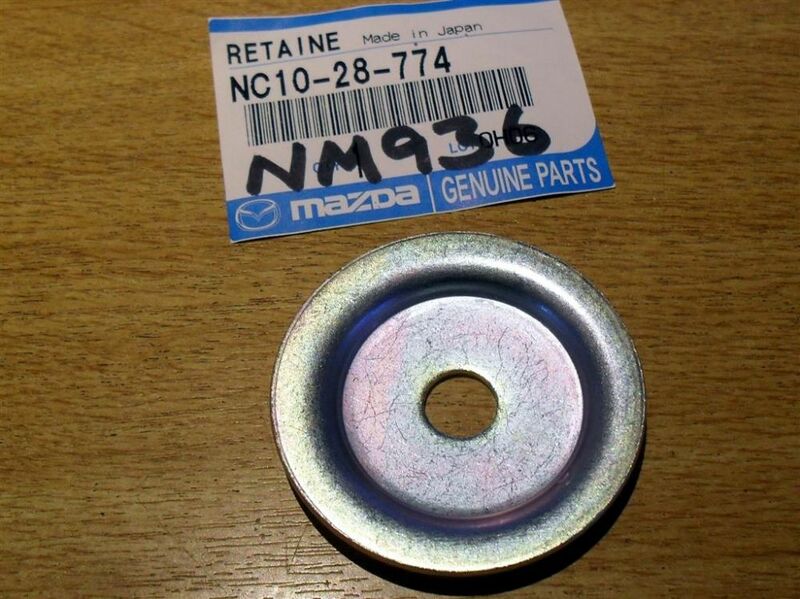 New shock absorber top mount washer, Mazda MX5 mk2 1998-2005. NM00936. New, genuine Mazda shock absorber top mount upper washer, Mazda MX5 mk2 & mk2.5 NB series 1998-2005.